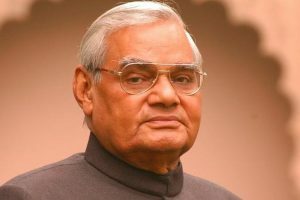 Sri Lanka on Friday condoled former Prime Minister Atal Bihari Vajpayee's death saying that his signature in politics was achieving pragmatic consensus. 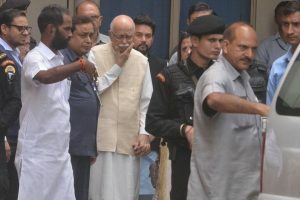 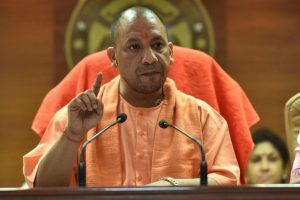 The BJP leader also remembered sharing dais with the former prime minister at an election rally at Lucknow in 2004 - the last election Vajpayee had fought. 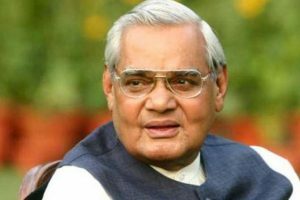 In a condolence message, Governor Acharya Devvrat said with his simplicity and humility Vajpayee ruled the hearts of millions of people. 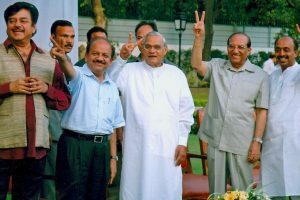 Despite the demands of his office when he was the Prime Minister, Vajpayee took a deep interest in foreign affairs, forging close partnerships with global powers. 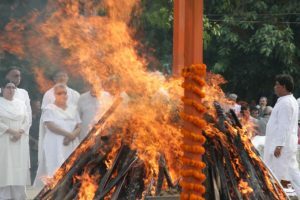 "Vajpayee's remarkable ability to win over adversaries despite ideological differences have all had a profound effect on him in all his years in public life. 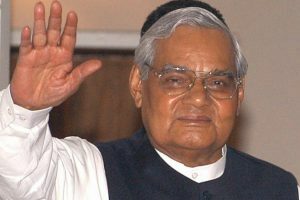 Vajpayee, 93, passed away at AIIMS here soon after 5 p.m. on Thursday following a prolonged illness. 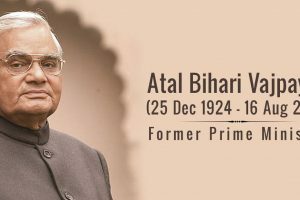 The former Prime Minister, whose birthday on December 25 is celebrated as Good Governance Day, was honoured with the Bharat Ratna in 2014.